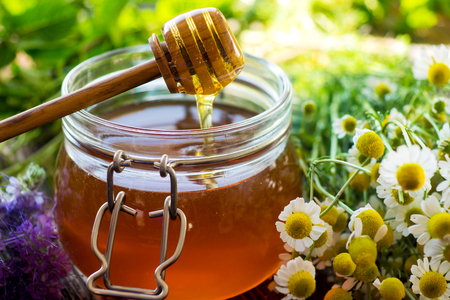 Self Cure Remedy details of Take garlic and honey for the care and relief of Cough, including effectiveness and popularity scores of the remedy. 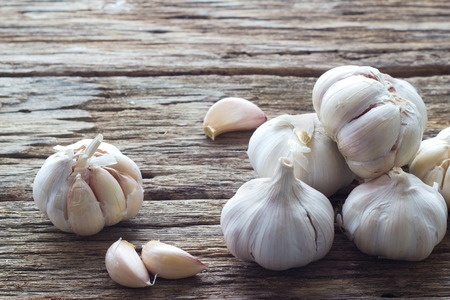 The allicin present in garlic possesses antibacterial, antifungal, antiviral and antiseptic properties which relieves cough. Mince or finely chop up six cloves of fresh, raw garlic. Mix the garlic together with one cup of local honey in a saucepan. Cook on low heat for two minutes. Take one teaspoon twice a day. The self cure remedy of Take garlic and honey for the care and relief of Cough has an effectiveness score of 3.2 and a popularity score of 35 on the self-cure system.